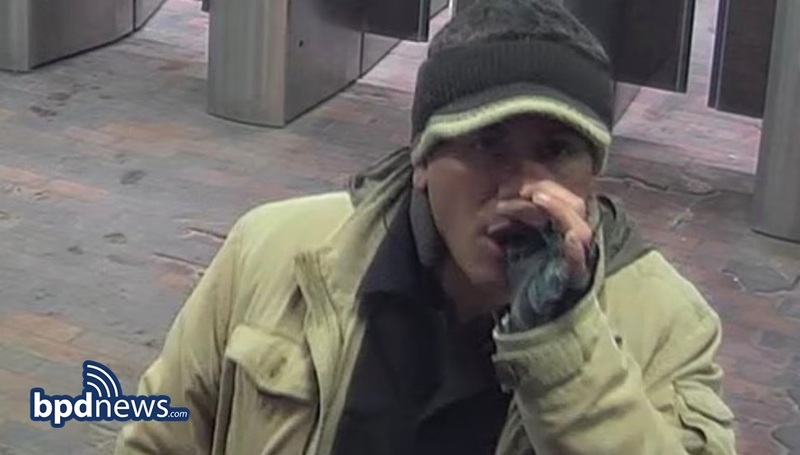 UPDATE: The Boston Police Department is seeking the public’s help to identify the male in the photos above in connection to the investigation into missing person Olivia Ambrose who was last seen in the area of 25 Union Street in Downtown Boston on Saturday, January 19, 2019. Investigators have reviewed surveillance video and marked a timeline of events and locations in the areas of both Downtown Boston and Charlestown in hopes of better understanding the facts and circumstances surrounding Olivia Ambrose’s disappearance. 11:04 PM: Ms. Ambrose is seen leaving a bar located at 25 Union Street (Hennessy’s) with a white male who has since been determined to not be involved in her disappearance. 11:42 PM: Approximately 40 minutes later, two unknown males are observed inviting Ms. Ambrose to walk with them in the area of Congress Street and State Street. One of the males appears to walk ahead while the second male (shown in the photos above) places his arm around Ms. Ambrose and directs her towards the State Street MBTA Station. 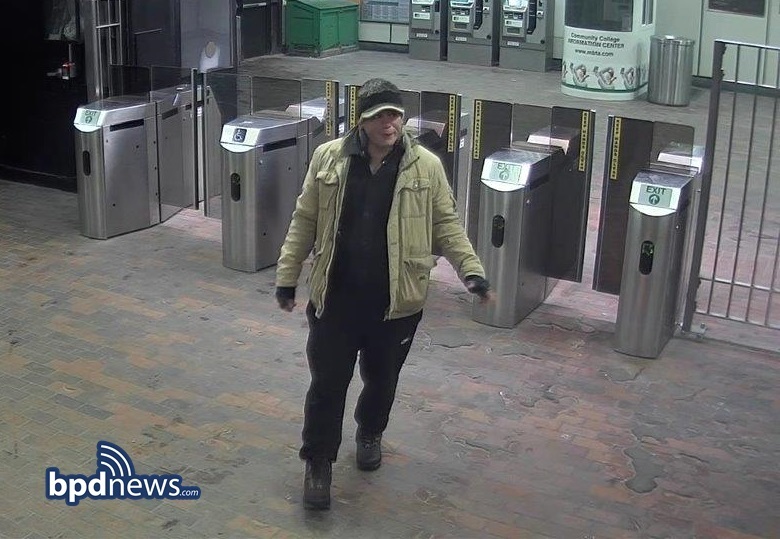 12:01 AM: Approximately 20 minutes later, additional video shows Ms. Ambrose being accompanied by that same male, still with his arm around her, exiting the Bunker Hill Community MBTA Station in Charlestown. The other male party is no longer observed in any surveillance video moving forward. 12:13 AM: Approximately 10 minutes later, Ms. Ambrose and the unknown male are observed again in the area of Green Street walking together towards Bartlett Street. A short time later, phone records indicate Ms. Ambrose’s phone was in the general area of the Bunker Hill Housing Development. Olivia Ambrose is described as a 23-year-old white female, about 5’2” tall, with blue eyes and curly brown hair. She was last seen wearing a red corduroy dress under a long white and grey coat. Anyone with information regarding the whereabouts of Olivia Ambrose is advised to contact 9-1-1 or District A-1 (Downtown) Detectives at (617) 343-4248.